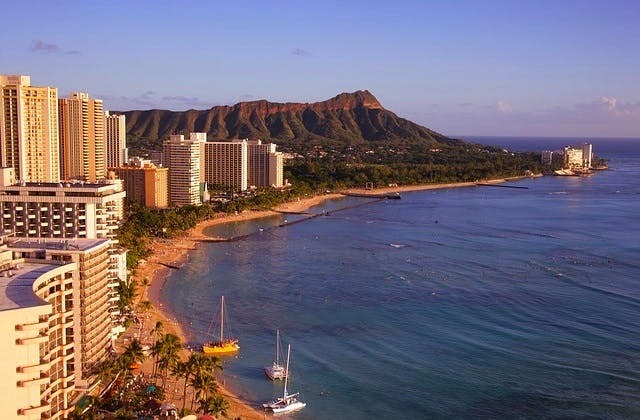 Cheap Flights to Honolulu, United States (USA). Return Flights. Johnston Island in Johnston Atoll is the nearest overseas airport to Honolulu. It is roughly 1,323 km . The UTC offset for Honolulu is -36000. RT @SouthwestAir: Your favorite airline is selling flights to Hawaii. Connecting service from the L.A. area to Honolulu and Maui.